In this section of the website, we want to provide journalists, bloggers and all other interested parties with information about mymuesli as well as our start­-ups Tree of Tea and Nilk. Never heard of us? 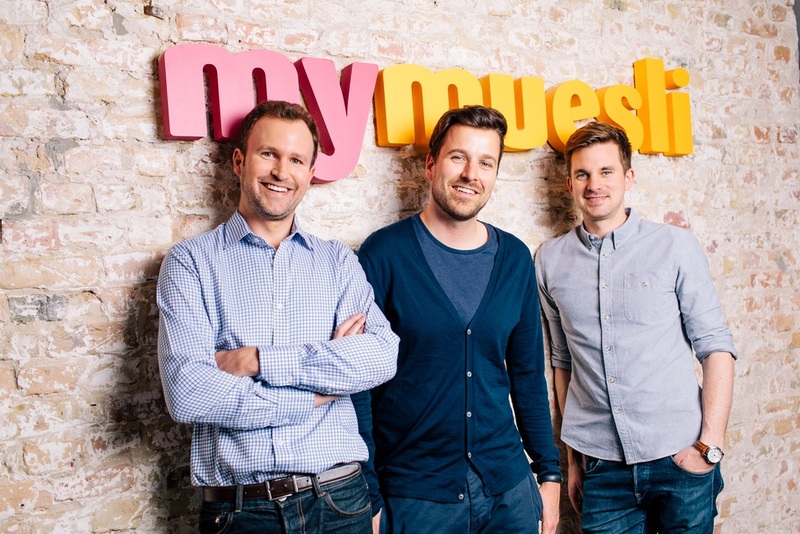 mymuesli is the world’s first company to offer muesli you can mix yourself online. What started out as an idea between three student friends grew into a small company in 2007 that now produces high­ quality organic muesli at two workshops (Passau and Tägerwilen in Switzerland). By the way, we don’t publish a press release every time we get a new delivery of bananas or oats! If you are interested in getting the real inside track on mymuesli, it’s probably a good idea to browse through the mymuesli blog. 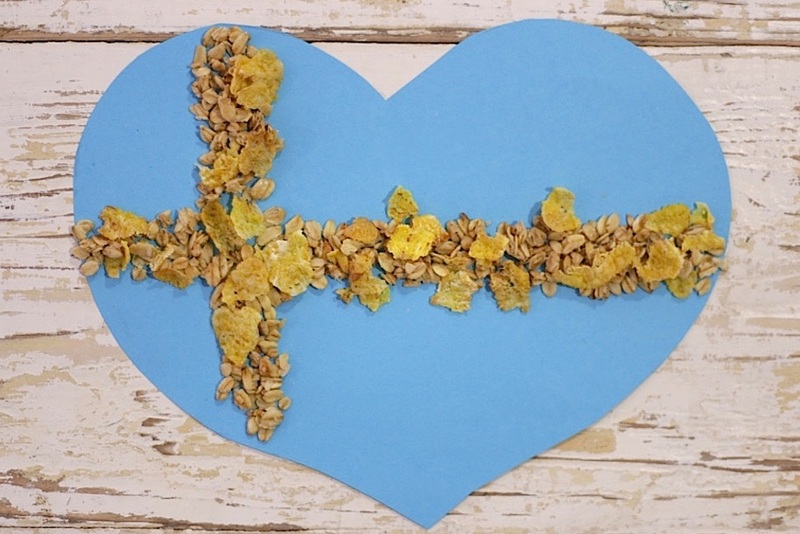 We can't await the opening of our first mymuesli store in Stockholm, Sweden. If you are as excited as we are, have a look at our Swedish blog. Drop by and soon get inspired by interesting mymuesli insights and delicious muesli recipes. February 2017 (PARTY) Saying I Love You is probably the hardest things ever. But with this organic muesli it's pretty easy: A crunchy base, lots of sweet, fruity berries and chocolate hearts are a match made in heaven. Surprising a special person with this muesli is a true declaration of love.